Unfortunately, it’s easy to get that impression. 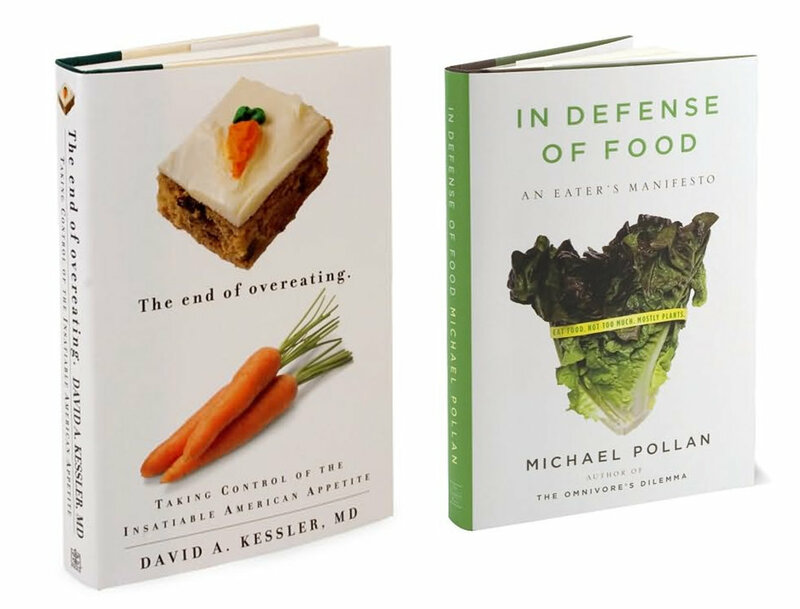 Typically, when experts discuss healthy food options, you will see a picture of a carrot, a head of lettuce, or other fruits and vegetables. 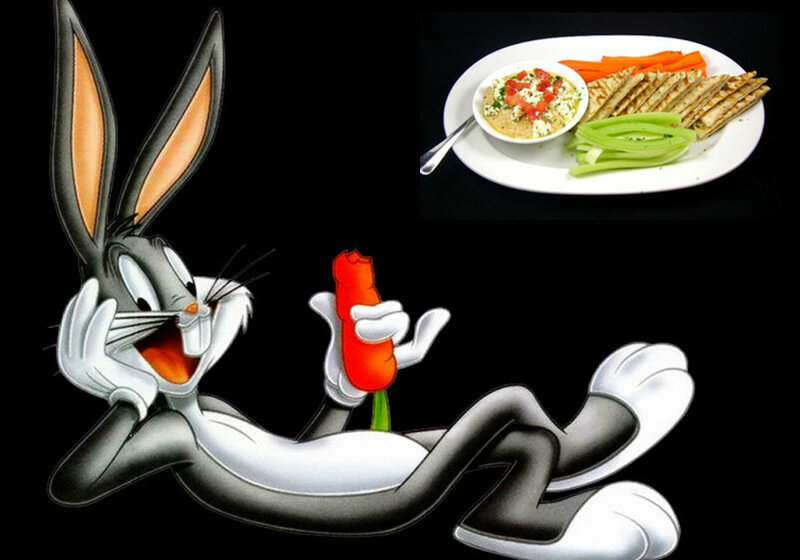 To be healthy, you do not have to eat like Bugs Bunny. Most people know they should be eating more fruits and vegetables. The solution: Present delicious-looking recipes. It’s not difficult. Give a carrot a taste lift with some hummus. And, instead of a head of lettuce, how about an amazing looking salad? Hummus, celery, carrots, and pita - one of my favorite dishes at a local restaurant.